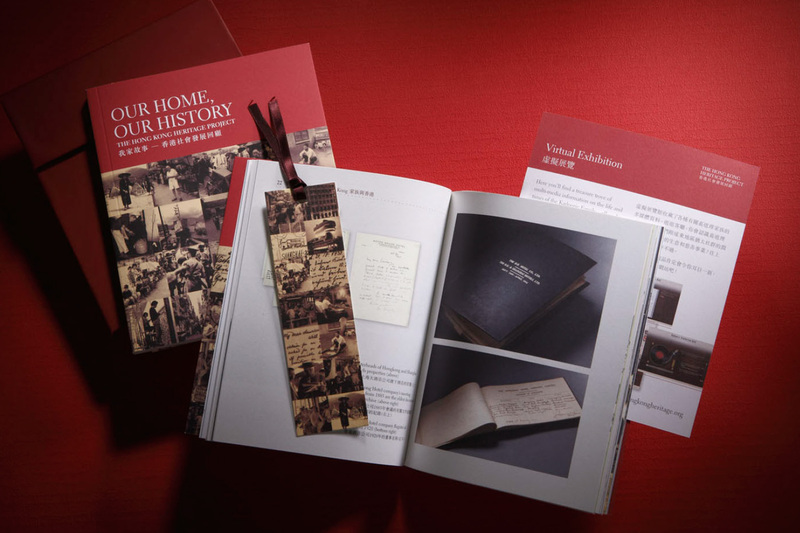 Initiated by the Kadoorie family, Hong Kong Heritage Project is established to preserve their collection of old documents, maps and photographs relating to their business and philanthropic interests. Speedy was assigned to design and produce a handy booklet to introduce the Kadoorie Family history, business and their charities. With the neat and contemporary design, the compact-sized booklet has successfully become a valuable collection item for stakeholders.